easonal Affective Disorder (SAD), often described as the ‘winter blues’, is a type of depression which comes and goes in a seasonal pattern. Severity of symptoms can vary but sufferers generally experience persistent low mood, lethargy and a tendency to oversleep, overeat and crave carbohydrates during the winter months (despite feeling happy, active and energetic during the summer). With 1 in 15 people in the UK thought to suffer with SAD,1 the condition is more common that many people realise. So what can be done to help boost mood and see us through the dark winter days? Eat Well – What we eat can have a big impact on our mood. Whilst many people with SAD tend to crave carbohydrates, ensuring you are getting sufficient protein is much more beneficial. Amino acids (which are the building blocks of protein) help increase feel good neurotransmitters in the brain. Foods high in the amino acid tryptophan, such as turkey, beef bananas, beans, cottage cheese, nuts and seeds are especially important, as tryptophan is a pre-cursor to serotonin – our happy hormone. Whilst carbohydrates can increase the production of serotonin initially, sugary foods and refined carbohydrates can become addictive and be precipitated by a crash in blood sugars and mood. 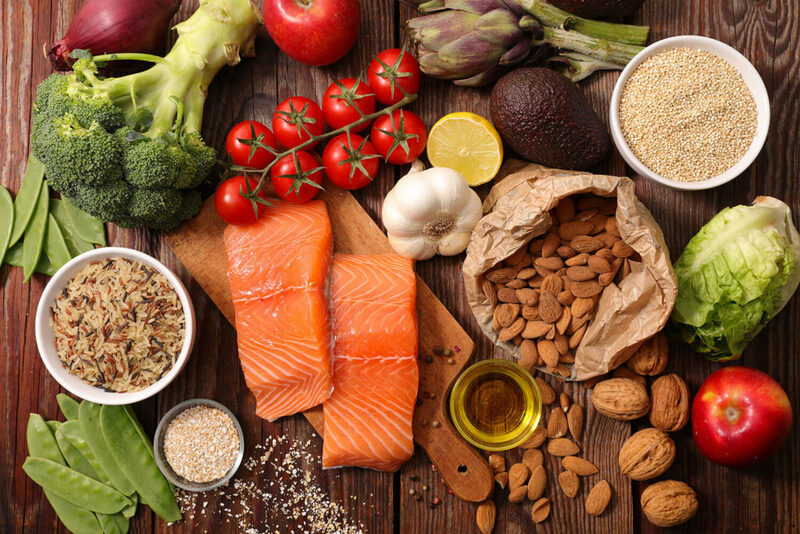 Therefore opting for complex carbohydrates such as oats, wholegrain rice and quinoa and following a low GI Mediterranean style diet rich in fruit, vegetables and omega 3 from oily fish is advisable. Light Therapy – Reduced exposure to daylight over the winter months is thought to play a crucial role in the development of SAD, as it disrupts our circadian rhythms and reduces serotonin production. Making sure you get outdoors each day, even for 15 minutes on your lunch break, ensuring your work area is light and airy and sitting near windows can help. You could also consider investing in a light therapy box to mimic natural outdoor light, or using a daylight alarm-clock (which gradually wakes the user up by emulating sunrise) to help you get up in the mornings. Look after your gut – Approximately 90% of serotonin is produced in the digestive system. Although this cannot cross the blood brain barrier to enter our brains, it does have important functions within the gut. For example, serotonin produced in the gut stimulates the vagus nerve, which connects our digestive system to the central nervous system. When there is normal stimulation of the vagus nerve, mood may be improved. However, abnormal stimulation caused by dysfunction within the digestive system, is thought to potentially lead to disturbed mood. Our gut bacteria help regulate the production of serotonin within the gut. 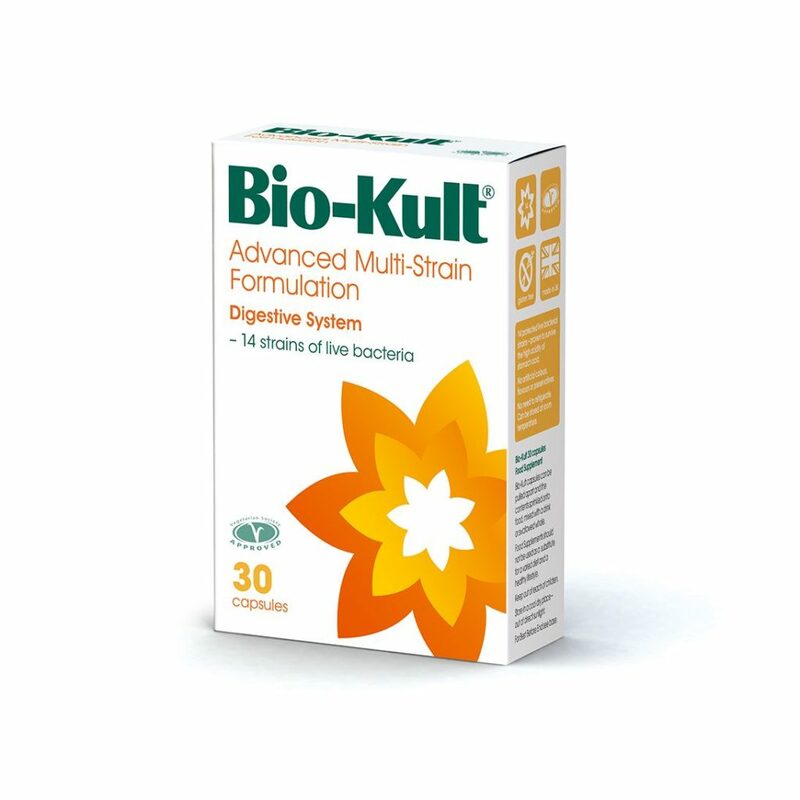 Therefore, supporting the balance of bacteria by taking a good quality live bacteria supplement such as Bio-Kult Multi-Strain Advanced Formula (bio-kult.com), with 14 different strains of live bacteria, could help increase serotonin production, and the maintenance of stable mood. Vitamin D – SAD has been linked to low vitamin D levels during the winter months. Fat soluble Vitamin D is synthesised in the skin, from cholesterol, after exposure to UV rays. Between October and April in the UK we cannot synthesise adequate amounts of vitamin D from the sun and it is now well known that many of us in the UK are deficient. Vitamin D supplementation during the winter months has been shown to improve mood and is recommended as adequate vitamin D cannot be obtained from food alone. Exercise – SAD can leave you feeling low in energy, which might put you off being more active. However, building regular exercise into your routine can pay dividends when it comes to mood. 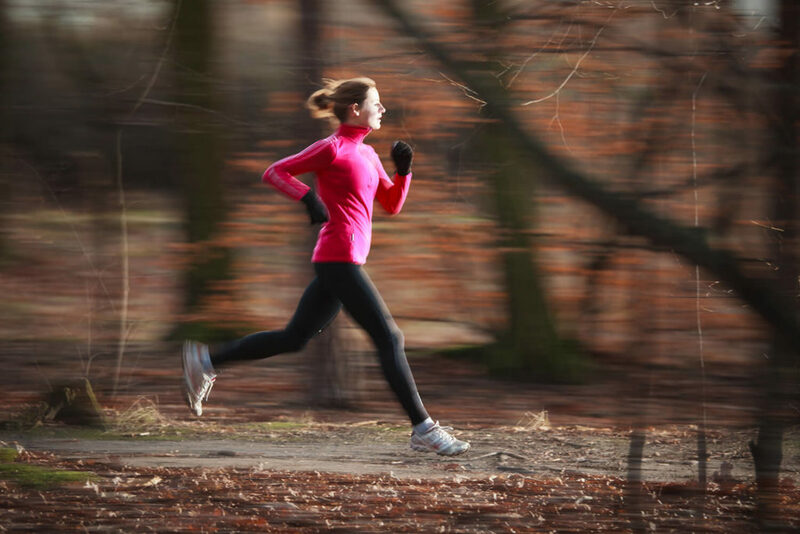 Studies have shown that aerobic exercise in particular, such as brisk walking, jogging, swimming or cycling can be particularly beneficial especially if done outdoors. SAD sufferers are best avoiding exercise late in the evenings however, as this may delay on-set of melatonin production -our sleep-hormone, which can interfere with circadian rhythms further. Don’t Suffer in Silence – SAD is much more common than you think, and there is no need to go through it alone. If you’re feeling low, talk to a close friend or family member and explain how you’re feeling. Just having someone listen and offer a cup of tea and a hug may help get you through particularly difficult days. Many also find cognitive behavioural therapy (CBT) and other talking therapies beneficial, so speak to your GP if you would like additional support. 1 Seasonal affective disorder (SAD) | Mental Health Foundation. https://www.mentalhealth.org.uk/a-to-z/s/seasonal-affective-disorder-sad (accessed Sept 18, 2017).